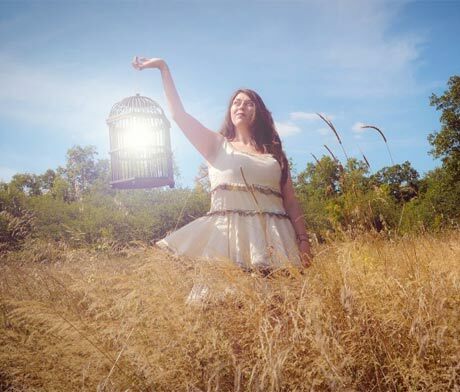 Terra Lightfoot released her self-titled debut LP last September on Sonic Unyon Records, and almost a year later, the Ontario songwriter is promoting it with her first Eastern Canadian tour. Her solo schedule includes a number of shows in Atlantic Canada in August. She will perform in Prince Edward Island, Nova Scotia and New Brunswick before making her way west with gigs in Montreal and Hamilton. In addition to these solo dates (which are below), she will play as part of the Pining at SappyFest in Sackville, NB on Sunday (August 5). After that, she will perform as part of Harvest Picnic in Dundas, ON, on September 1.